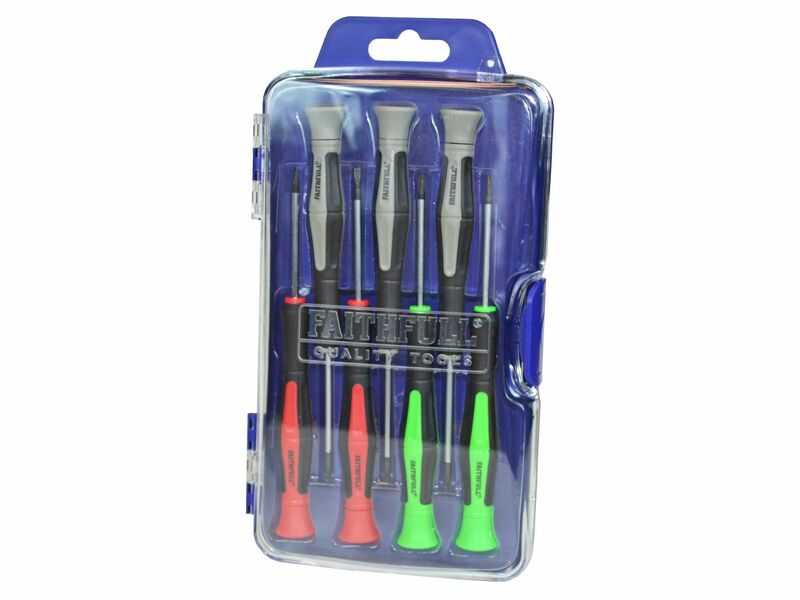 The Faithfull mini set consists of seven precision soft-grip screwdrivers designed for use on small screws. Each screwdriver features a Chrome Vanadium steel blade with a black tip manufactured to a high tolerance for a sure and accurate fastener fit. 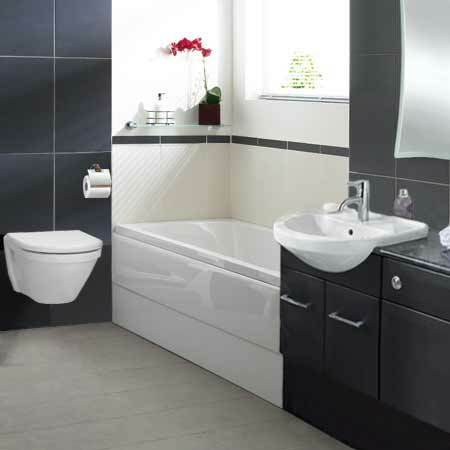 The revolving body permits single-handed use while leaving the other hand free when working on small items. 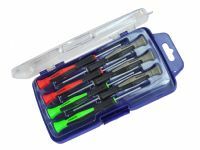 Ideal for use in model making, electrical and precision engineering shops and many other applications where fine adjustment, along with the speedy removal and setting of fixings is required. Chrome plated with Black tip. Colour coded cushioned grip handles. Rotating handles for finger and thumb use.